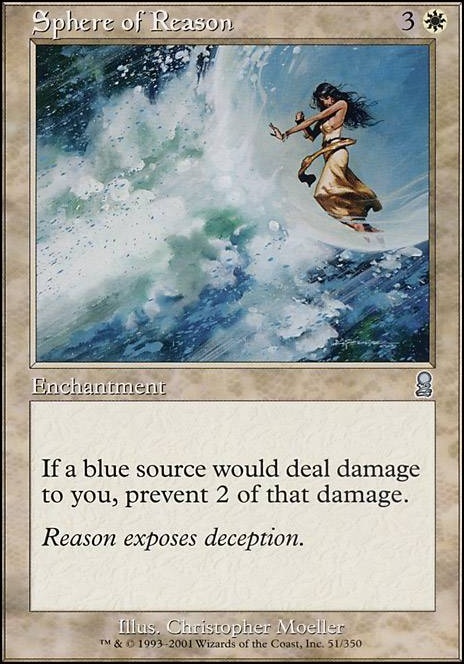 If a blue source would deal damage to you, prevent 2 of that damage. 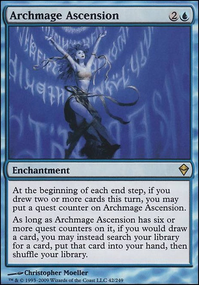 I plan to put in my mono white deck a Sphere of Reason, and a Sphere of Law (along with the other spheres). 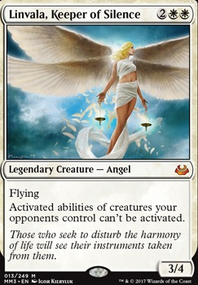 My question is will they both activate if a creature like The Locust God were to do damage to me and prevent 4 damage?